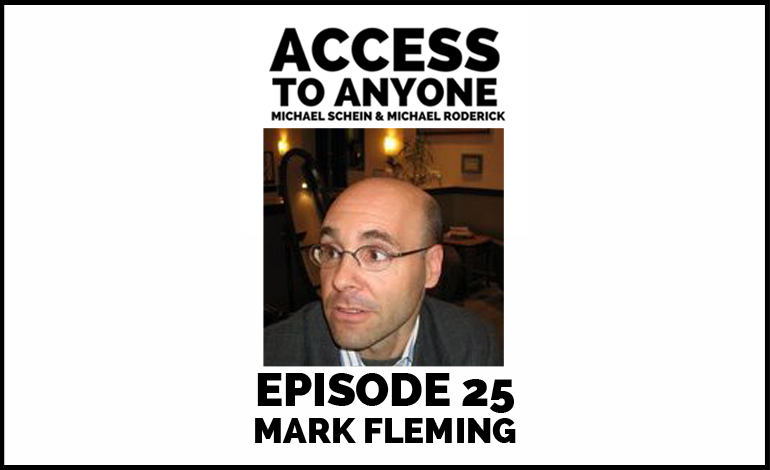 Mark Fleming is the Director of Business Development for Good vs Evil, an advertising and design company that focuses on social good and crushing the forces of evil. Their team of award winning creatives has two main goals in mind: 1) Helping companies that want to make a positive impact on the world. 2) Helping communities & non-profits grow strong and become a force of change. Mark discusses how he turned his natural curiosity for people into a fascinating career, the importance of eye contact and following up, and the importance of having a purpose that is geared toward social good. Mark Fleming is a widely-recognized research and business development expert. Before he was the Director of Business Development for Good vs Evil, he worked in the recording industry and then as a Wall Street “spy”.